Before visiting your special friend on his or her special day, it is only necessary that you reach the party with genuine happiness in your heart. No, we are not just talking about your presents to the birthday celebrant. 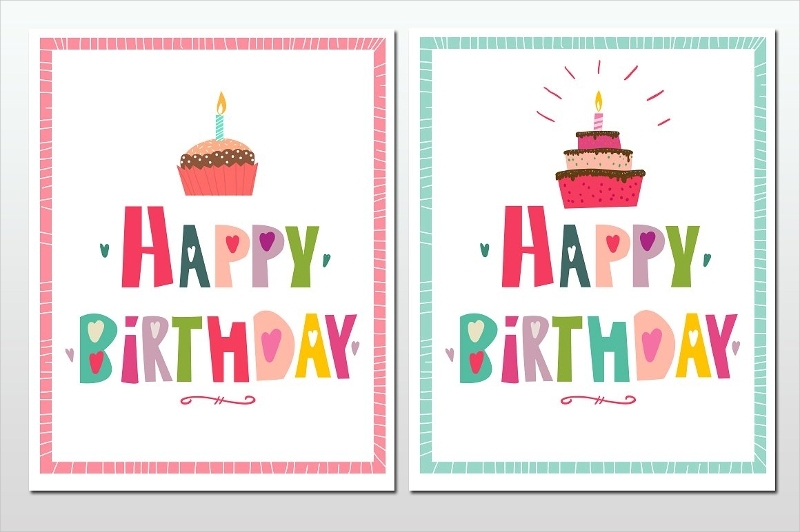 We mean birthday greeting cards! 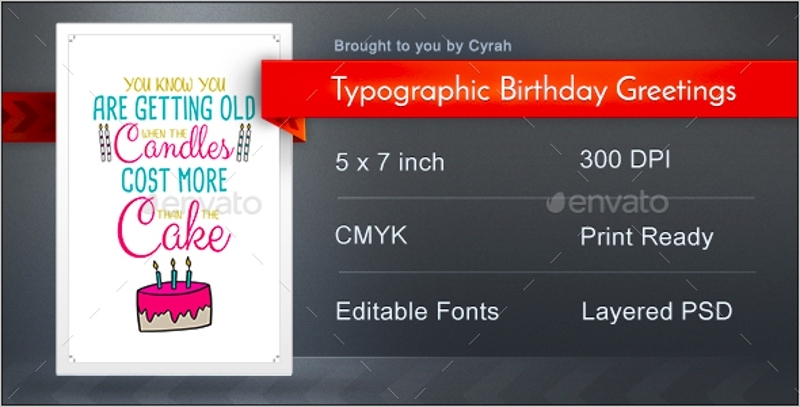 Greeting cards have been used for many ages now and its effects on its recipients have never failed. Its effect in the current era might be easily downplayed considering the fast-paced evolution of technologies. This is because most traditional practices no longer have a place in this age– after all, evolution means getting rid of some parts to become a better version of oneself, right? But, the digital revolution does not stand as a threat to what is now considered traditional practices. As a matter of fact, the evolution of digital inventions has helped preserve some traditions. 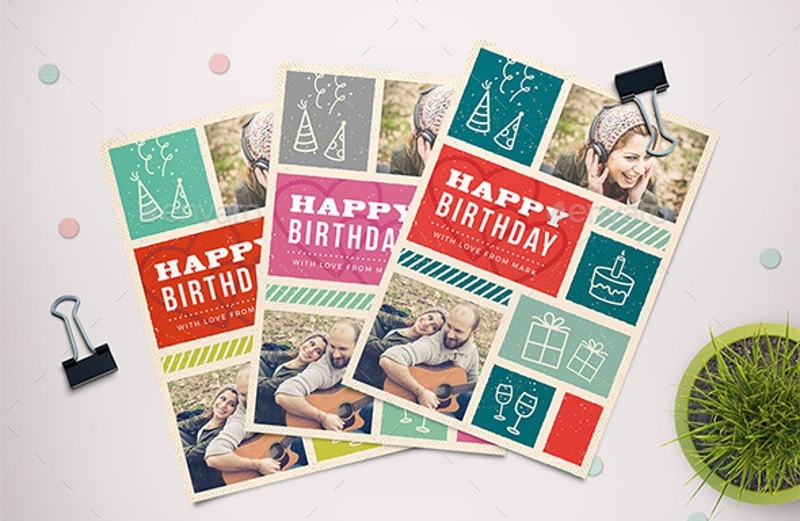 Aside from marketing approaches such as advertising brochures and advertising flyers, birthday greeting cards and thank you cards are still developed. These can be used for personal purposes but can also be a game-changer in the field of marketing (more on that later). 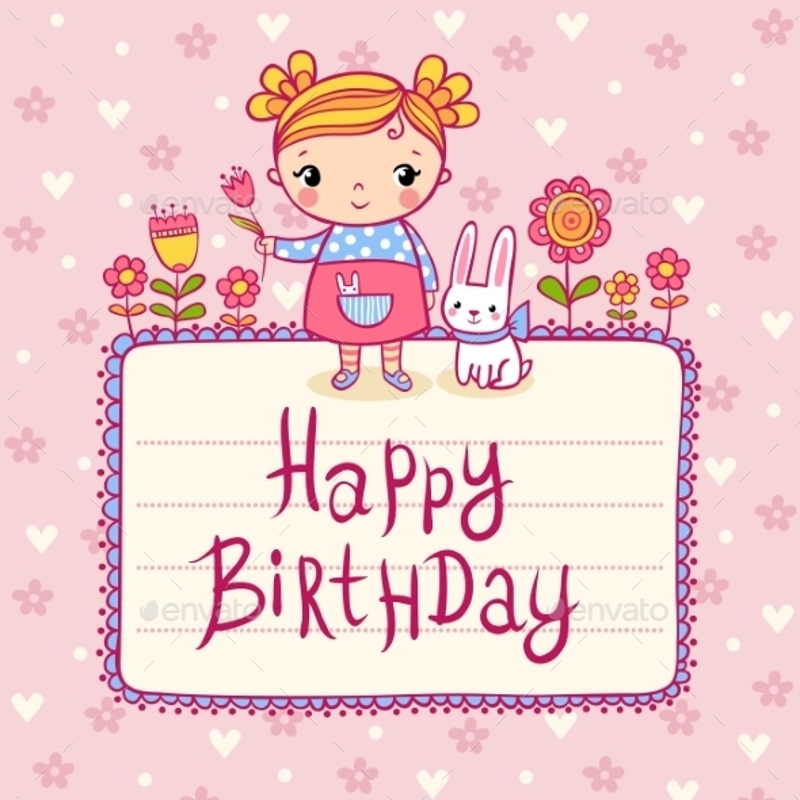 If you are in dire need of help in getting the best birthday card for the celebrant, take a look at our affordable and downloadable samples below. 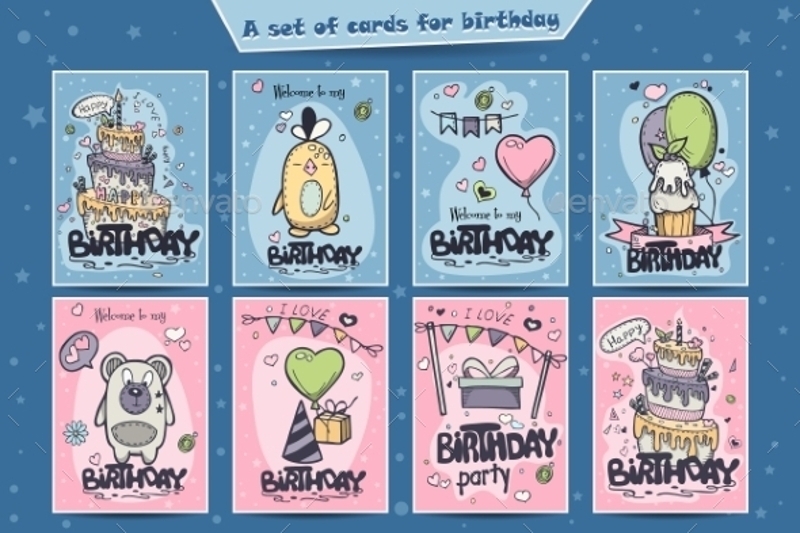 They can also be used as your guidelines should you choose to create a DIY kind of birthday greeting card. The main purpose of a birthday greeting card is to send your greetings to the celebrants, but there is so much in them than just that. They are artfully designed cads that makes them worthy of being auctioned to a graphic design portfolio. 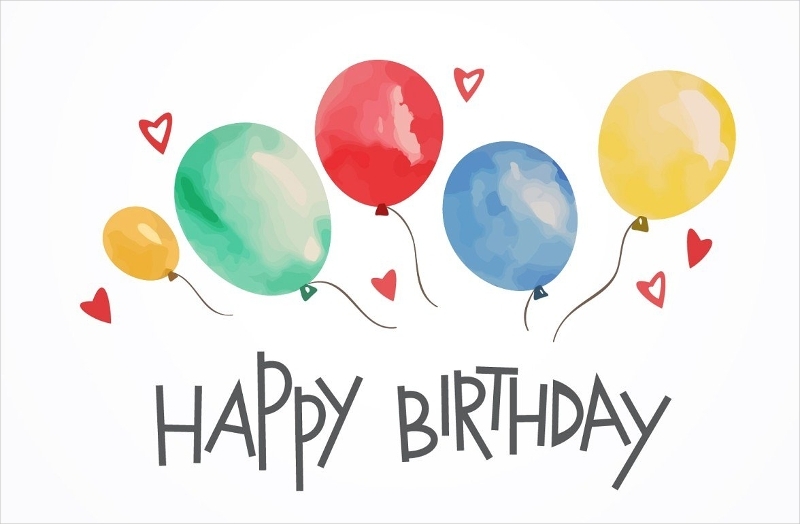 If one wishes to complete a birthday celebrant’s birthday celebration, handing a well-designed birthday greeting card along with words that will forever weave with their existence could be the best thing he or she could ever receive. How so? The way that a greeting card is chosen already displays how special a relationship you and the celebrant share. Greeting cards can come with humorous captions that speaks so much about you and the celebrant’s personalities or even your inside jokes. Handing the celebrant with a classic caption is one of the sweetest gestures one could ever do to a person. You may also see romantic greeting cards. Furthermore, it comes with content that holds so much a promise than just mere words. This is what makes a birthday greeting card even more special. Having stated this, state something worth saying. 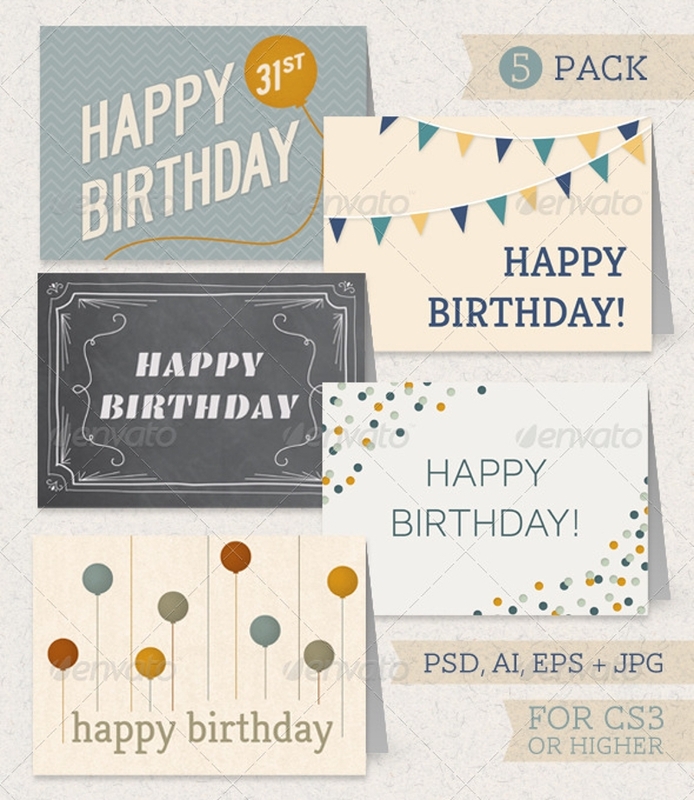 In the field of business, sending your consumers, especially those who have subscribed to your company’s website, a greeting card on their special day makes them feel appreciated. 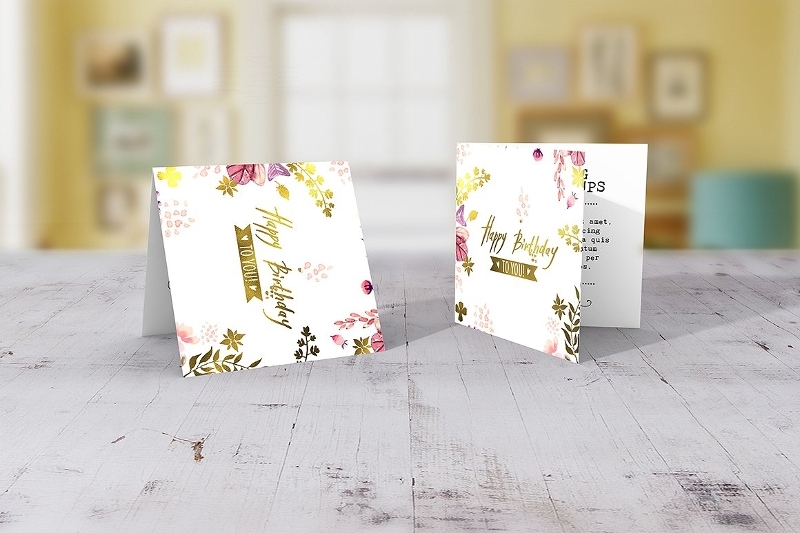 watercolor greeting cards are the best reminder how your customers mean so much to your company that you can’t afford to forget them on their most special day. Through this approach, you can thank even thank or market new business products and services. Additionally, this displays your company’s values which dramatically increases your market visibility. By being a company that values their consumers’ loyalty may cause a drastic increase in your customer retention despite the odds that your company goes through. They will be there to support your company during tough times. See, printable greeting cards are not only there to make the celebrants feel extra special but they help you with your marketing schemes as well. Don’t overdo it. Keeping things minimalistic and simple is enough to make the celebrant’s day bright. Maintaining the simplicity in every element of the birthday greeting means not overshadowing any element of your greeting card. You don’t really need to overdo things to show your affection towards to celebrant. Simplicity, after all, is the ultimate sophistication.You may also see thank you greeting cards. Keep it as comprehensible as possible. Focusing merely on the design and images and completely forgetting about the comprehensibility of the content nullifies all the focus you have invested in other elements. You have to remember the purpose of your birthday greeting card, which is to state something worth saying to the celebrant. An element must never overwhelm other elements for you. Keep every element visible as much as possible. 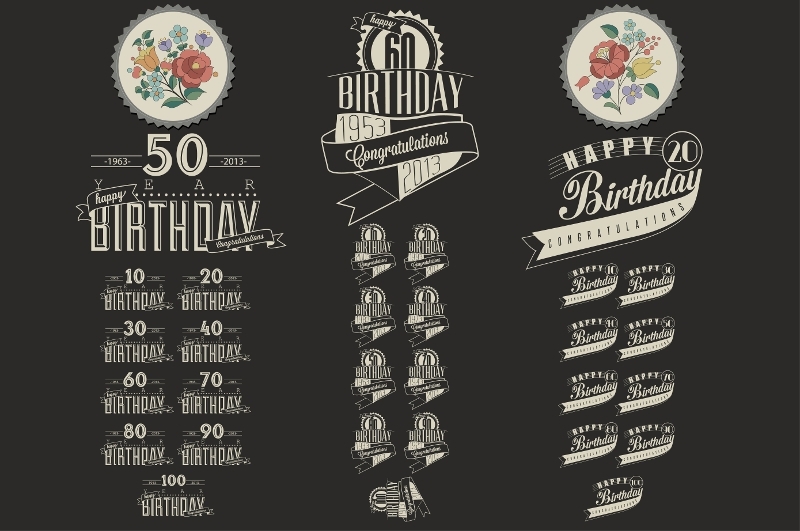 Choose a design that goes well with the event or theme. Some birthdays are themed with whatever fits the celebrant’s fancies. If this is the case, you have to get into the specifics of the desired theme by means of research– especially if you know next to nothing about it. For you to not mess things up, your outfit must and greeting card must go well the party’s theme; otherwise, you will be eyed with contempt and your purposes become futile. You can put you and the celebrant’s picture on it. Pictures make the greeting card easy to commit to the celebrant’s memory. Aside from that, putting a picture that speaks so much of fond memories can move the celebrant which make him or her grateful even more for being present on his or her special day. A picture is more than a mere memory. It is our way of preserving all the special moments and reliving them in our heads as we look at it every time. If it is your best friend’s birthday, you can actually add cringe-worthy moments to get a good laugh together. He or she will probably hate you for minutes– or hours, maybe– but you will both definitely enjoy breaking into a peal of laughter. You may also see graduation greeting cards. Keep these tips in your mind and apply them as you are in the process of creating yours. With all the things that have been mentioned above, it will be a whole lot easier for you to know the words to write on it. Don’t miss the chance of getting your pal a great birthday party. Send him or her the best greeting card you can come up with. You may also see anniversary greeting cards.